QQoM was formed by Vicky Mathwin in May 2016 after meeting a small group of like-minded cyclists at a family fun event. Vicky created a Facebook group to establish local interest in a social Sunday ride and 27 women responded to the call by attending the club’s first meeting. We now have over 150 registered members. 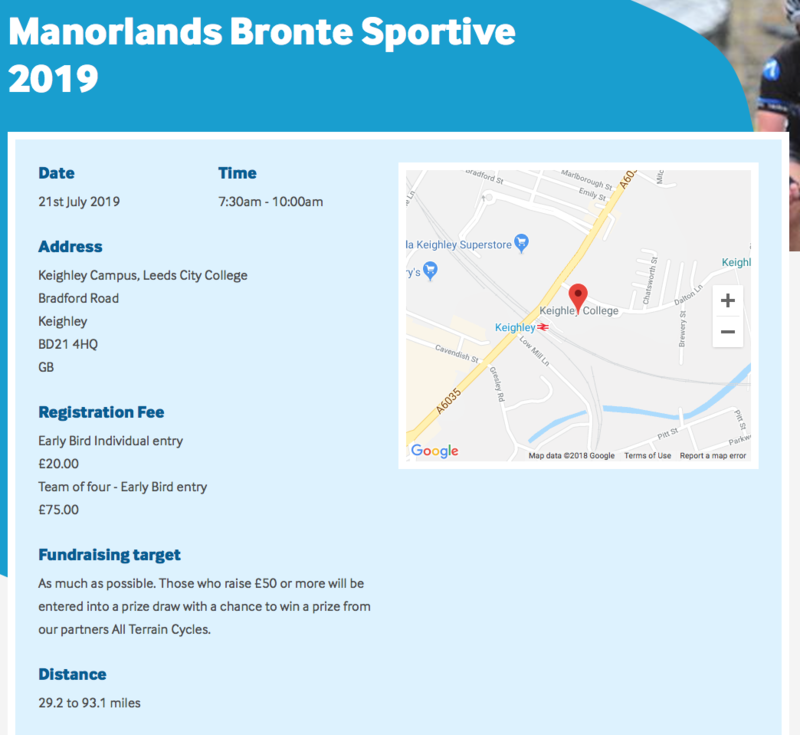 Rides range from beginners’ Breeze rides along the Spen Valley Greenway to challenging sportives around Bronte Country. We cater for the obsessive road rider, the gnarly mountain biker and everything in between. 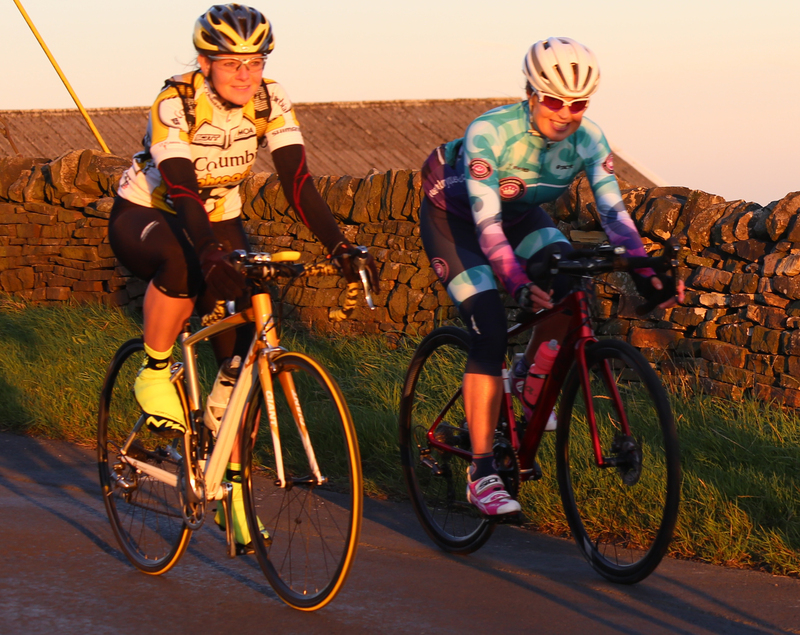 For the more competitive rider, there is even the opportunity to enter the world of women’s racing in conjunction with the Ride Like a Girl // Race Series, as founded by two of our members. Bike riding is undoubtedly the order of the day, but we offer our members much more: gateways into GO-TRI; pilates; spa days; massages; velodrome trips and weekly Monday pint nights are just a few examples. Ever present in the community of Queensbury, it’s not uncommon for us to be followed by cheers of “Go Queens” while going about our business. Our committee is made up of a variety of roles which include the Chair, New Members Secretary, Welfare Officer and Inclusion Officer. All appointed officers give their time to the Club on a voluntary basis and serve on the committee for a maximum of two years. The committee meet frequently, and the Club holds its Annual General Meeting on or around December each year. We also hold Open Committee Meetings, where all members have the opportunity share their opinions on Club operations. QQoM is a diverse and inclusive community, as is reflected through all Club activities. Firths Cycles, Tiffany Cromwell Designs, British Cycling, British Triathlon and Cycling UK. In 2018/19, QQoM will be supporting the Sue Ryder Manorlands Hospice in Oxenhope, near Keighley.